Ray must attend court ordered anger management therapy on the season premiere of Ray Donovan. "Abby" is the first episode of the show's fifth season. 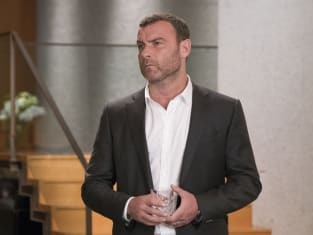 Ray Donovan Season 5 Episode 1: "Abby"